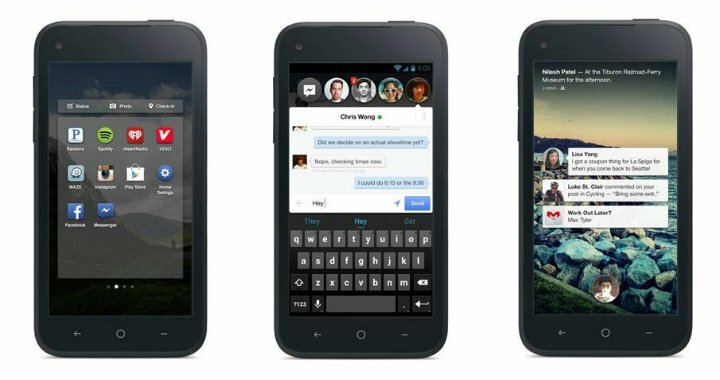 AT&T has dropped the price of the Facebook Home smartphone, the HTC First, to less than one dollar. If you’ve been waiting to scoop up the HTC handset because of cost, the $.99 sticker is about as low as you’ll ever find. You’ll still need to sign a two-year service agreement, of course, if you’re going to pull the trigger. Want to grab it without a long-term commitment? The HTC First is only $349.99, a bargain for a nearly stock Android experience from HTC. While it isn’t uncommon to see carriers drop the price of devices for promotions, we have to wonder why the steep drop and why so soon. We’re really pulling for HTC and hope to see at least moderate success for the HTC First; let’s hope the momentum gets going. Do you think this is a long term price drop? Where do you place the blame for an apparent lack of interest? HTC? AT&T? Facebook?